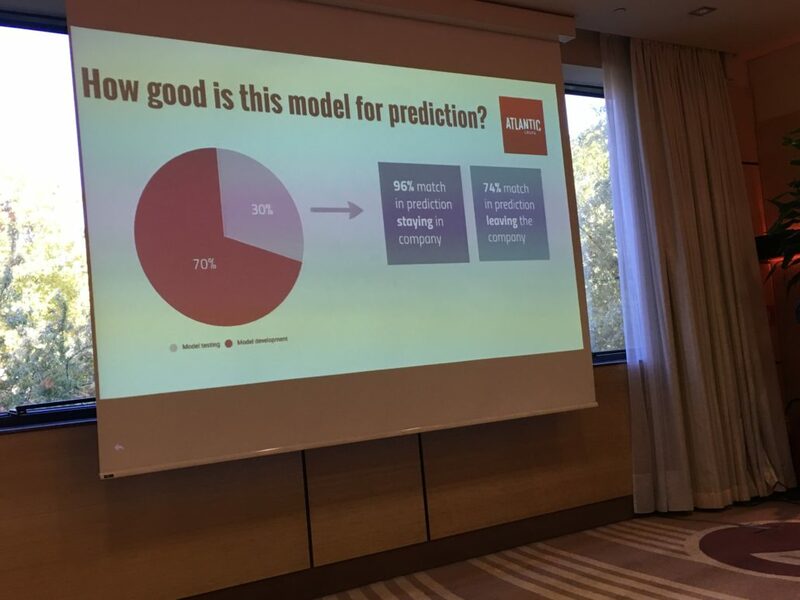 The nicest case study I’ve seen during the People Analytics Forum 2017 in Zagreb (see the summary) goes to WHO WILL STAY AND WHO WILL GO..CAN YOU TELL ME MY NEW CRYSTAL BALL? presented by Maja Vekic Vedrina (Head Of DWH/BI) and Goran Feric (Corporate Performance Management & Rewarding Projects Senior Project Manager) from Atlantic Grupa. 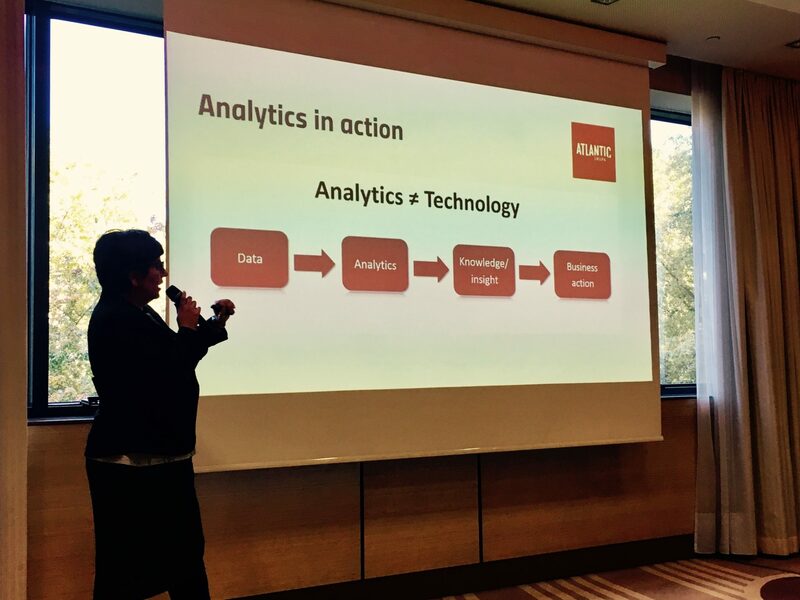 They used predictive people analytics based on cognitive technology in one of the leading regional food companies, Atlantic Grupa. 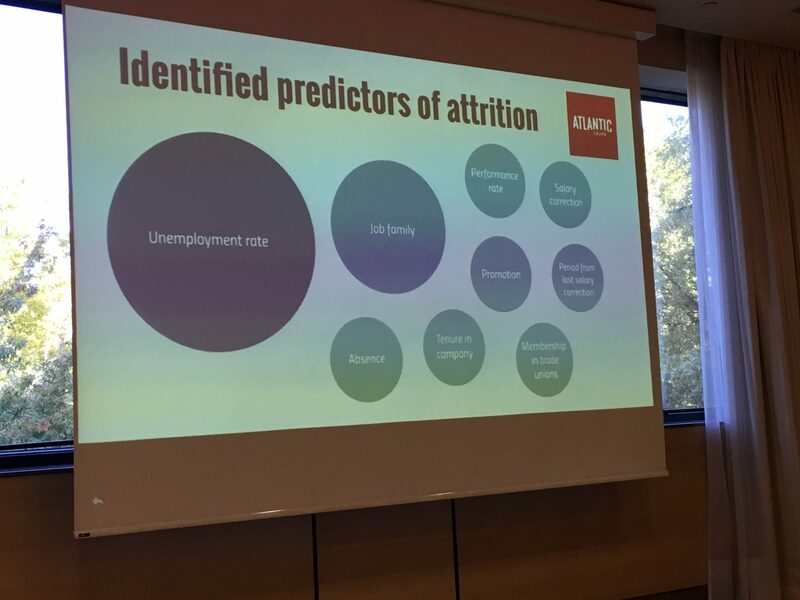 It was pilot case with goal to develop reliable attrition predictive model and based on identified predictors assume attrition risk per each employee. Furthermore, based on model insights actively intervene, reduce turnover risk and retain key company’s employees. First, they do it really together – IT/BI was responsible for modeling and HR for delivering data, it was a really deep teamwork and a best practice for implementing PA into organizational practices. Great job! It yet was not a precise ROI result (as they have already finished the analysis) but yet the result was clear: instead of implementing retention program on wide range of employees, HR will be able to invest more precisely on a larger scale to high risk employees, especially if they hold key positions. See the summary of the #PAF17 in Zagreb here PAF17 Croatia is over!